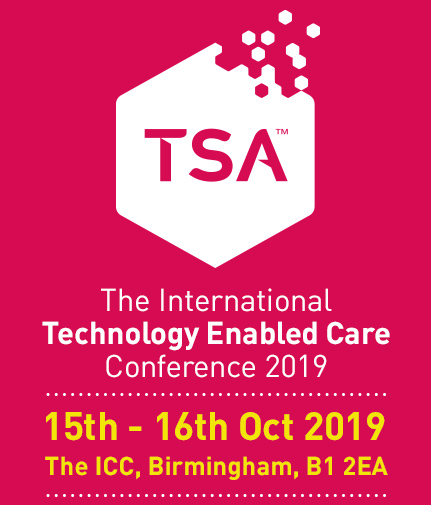 The TSA are delighted to announce the finalists in the inaugural ITEC Awards, to be held at the gala dinner that takes place at this year’s International Technology Enabled Care conference on the evening of the 16th October at the ICC Birmingham. 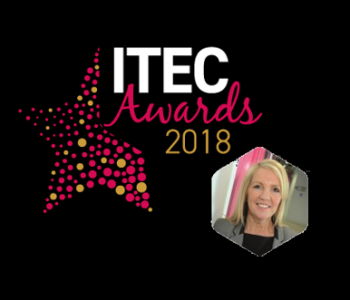 The ITEC Awards, were open to any organisation or individual working in Technology Enabled Care worldwide and are designed to recognise excellence and outstanding achievements within the sector. 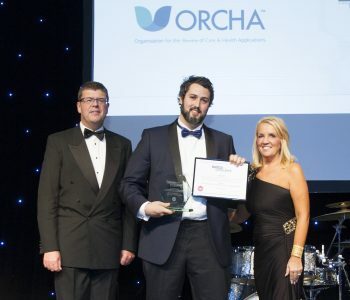 “The ITEC Awards will act as a hallmark of quality for these finalists and winners alike. We’ve had an overwhelming response to the awards and our expert judging panel have worked hard to arrive at this shortlisting. The volume and quality of the entries made it really hard to choose the finalists but shows that getting this far is a fabulous achievement. I wish all the finalists the best of luck at the ITEC gala dinner when we announce the winners in each category”. 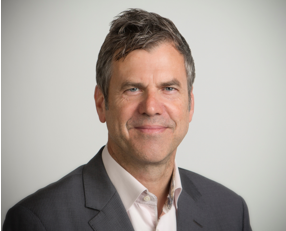 Changing the face of social care.